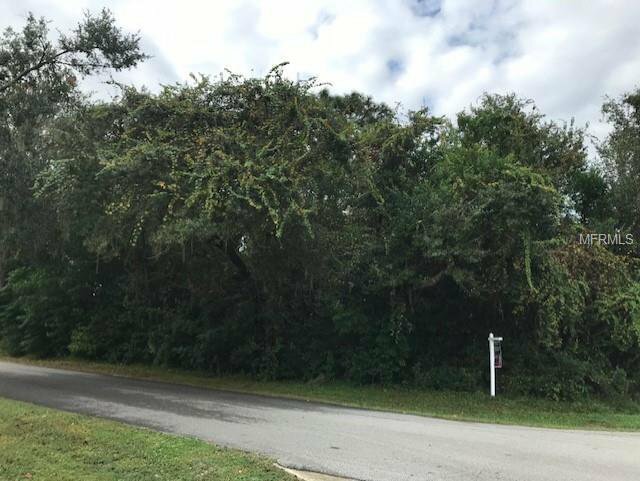 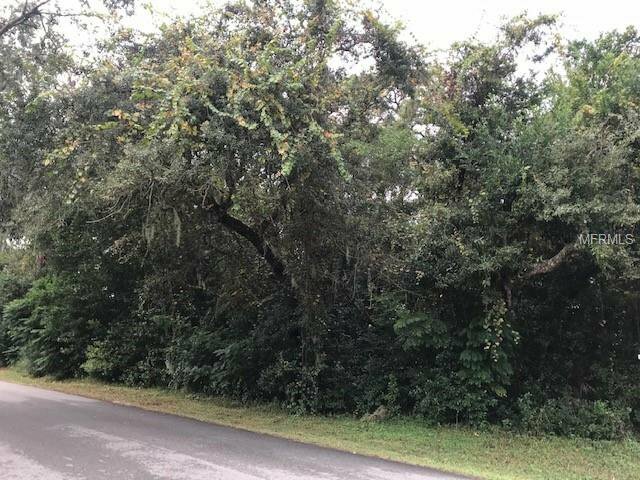 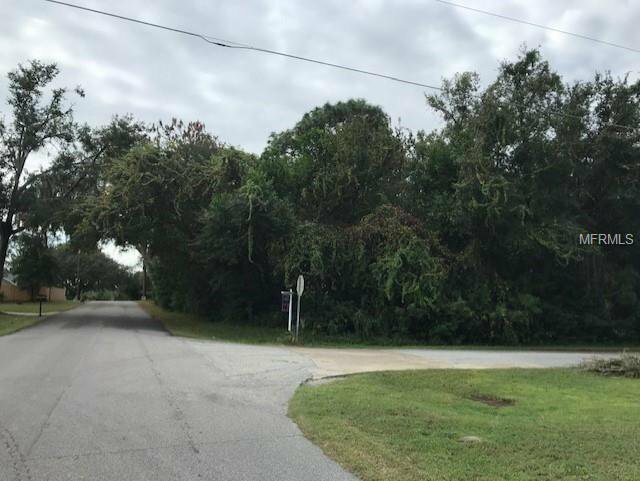 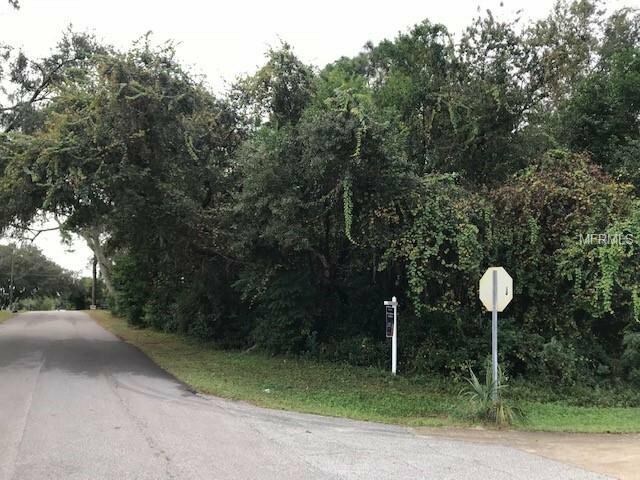 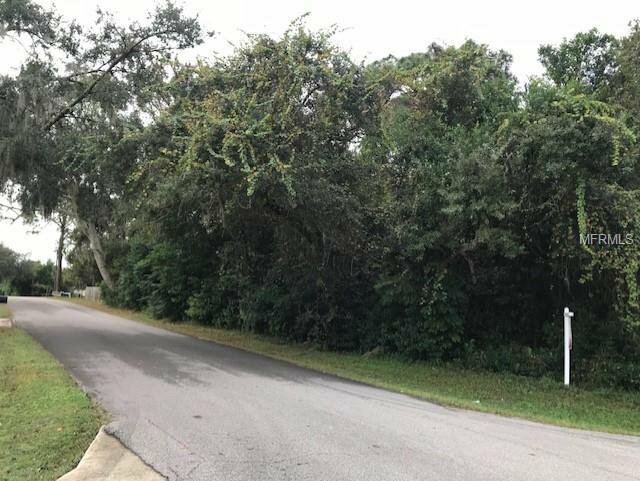 Nice wooded lot located on a corner in DeBary, If you have been looking for a great building lot in DeBary, this beautiful wooded lot is perfect for your new home. 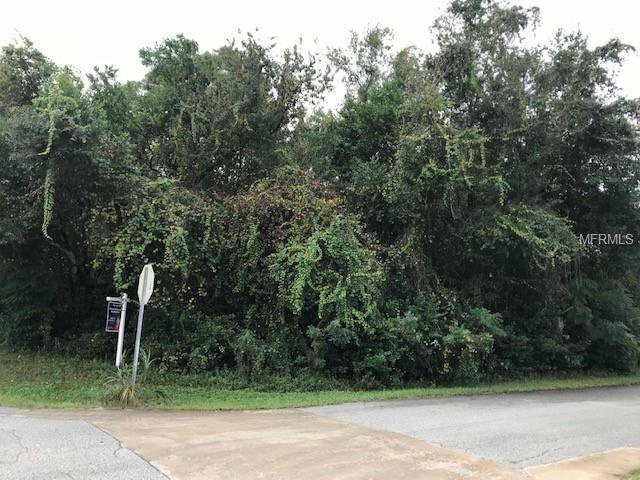 Conveniently close to shopping and city conveniences. 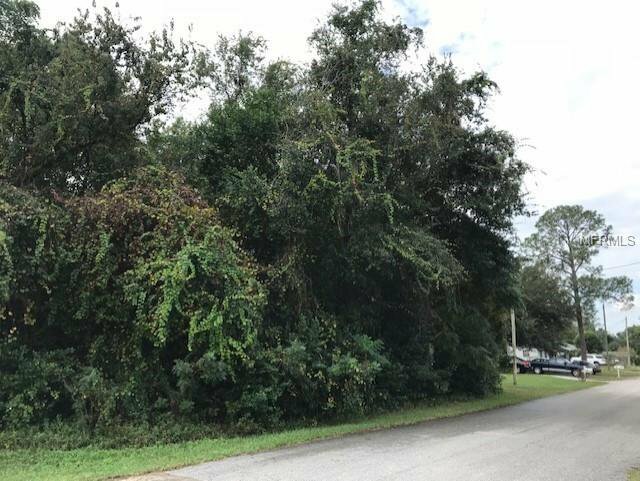 No HOA due or restrictions.